Home / STORE / Naasgransgarden. 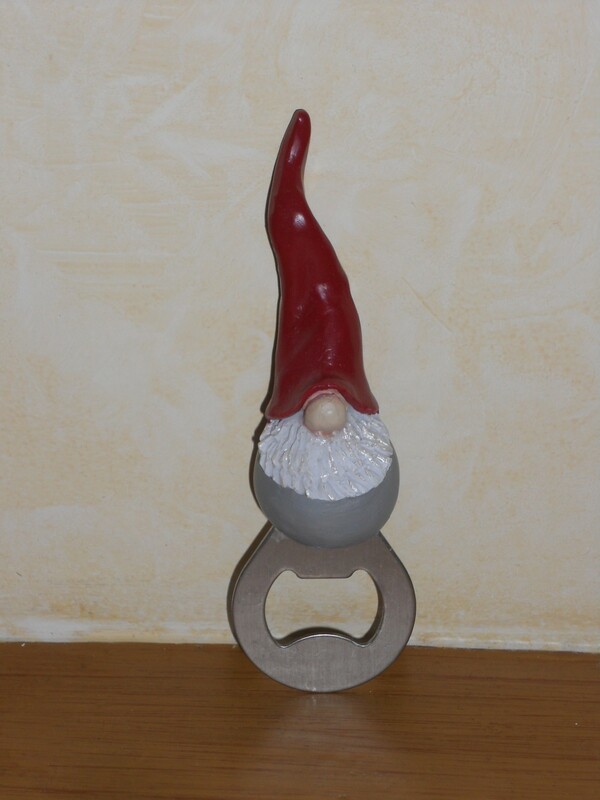 / Nisse High Hat Bottle Opener. Nisse love Glogg which is like mulled wine so they are only too happy to help you open your Beer or any other bottle which you may need help with!